To see all the Salt Spring land for sale and or Salt Spring developments for sale please log in or signup for a free account to see all the Salt Spring Island listings. Salt Spring has been developed for the last 140 years or so. There are lots available from starter home lots to estate acreages and all in between. Some lots are free hold (fee simple) others are bare land strata and a few are co ops. All land being purchased from a developer has to have a disclosure statement that is made available for you to read over before you offer. Contact Scott for a copy of the disclosure statements I have them all on file or can get them for you asap. See land development cost below the listings to get an ideal of what it will cost to service that new lot. 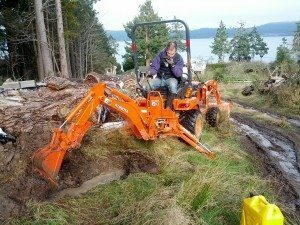 One question I get all the time is; How much does it cost to develop raw Salt Spring Island land? Lets break it down and look at each component. 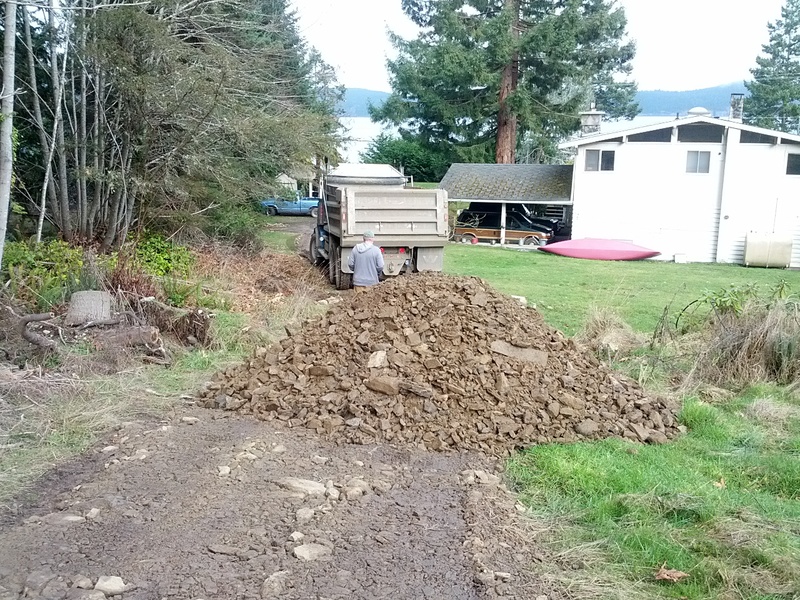 Please note Some Salt Spring Island developments have water and sewer most do not. How much does a water well cost? $2000 – $10,000 to drill depending on the depth. Plus the cost of getting the well running; ie pump, filter, pump house, etc. Here is an interview with a Salt Spring well driller. 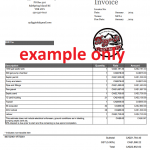 How much does a septic field cost? 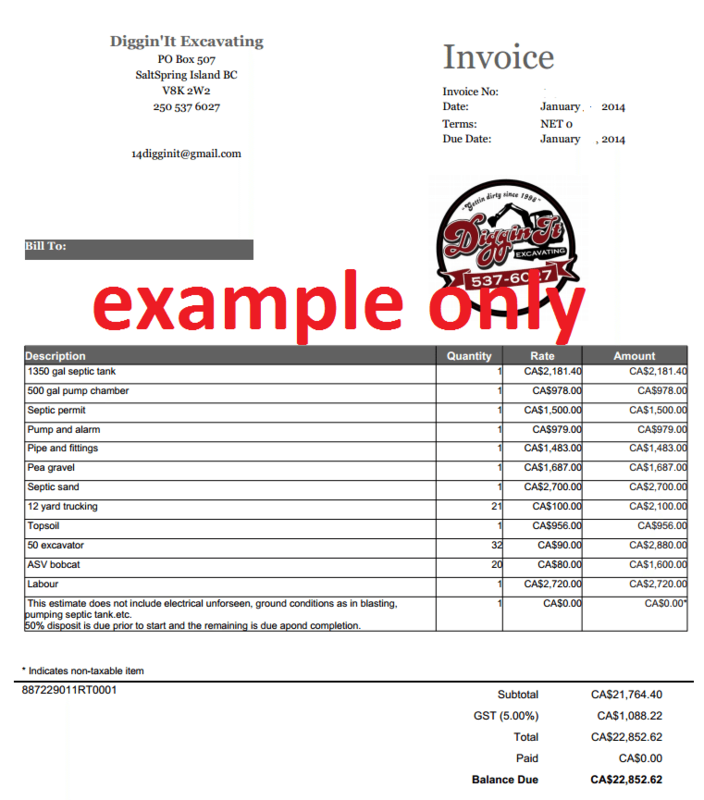 Here is an actual quote that one of my clients received this year on Salt Spring from a local septic installer. The final price is $22,852.62. Each lot will need a different configuration of the septic field no two are identical. This quote is for general information only. How much does a driveway cost? It all depends on the length and soil. On the 4 acre lot I bought a few years ago my dirt road became a mud road this winter and I had to order in 3 truck loads of shale at approx $300 per 12 yard truck load and dig drainage ditches. 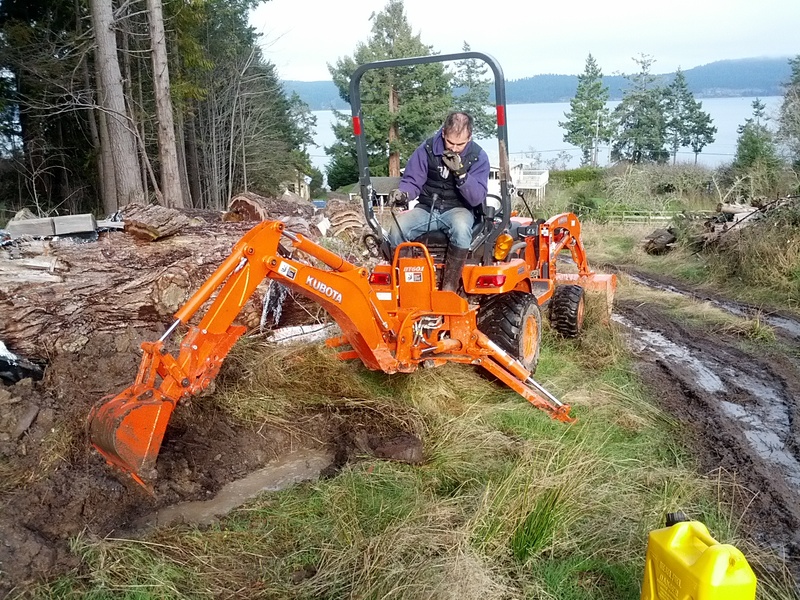 One could expect to pay $80 per hour for a machine and operator on Salt Spring. It could cost 5-10k depending on driveway. Electrical cost again are site specific but one must assume to get the power from the lot line to the building site is going to cost at least 5-10k (or way more if you are looking at a 40 acre lot) it depends on distance and if it is going to be in the air or underground. The good news is that one can do these steps over time. A basic number to add on to a raw lot price is probably 50k or so. DIY can say one a lot depending on what your time is worth. The most important thing when buying a lot is location, location and location. 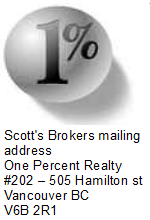 You really need a Realtor who knows the island and can help you find that perfect lot that will suit your needs. As with any real estate all lots are subject to the local zoning and any building scheme that might be attached to the title. Historical land prices on Salt Spring going back to 2011. Note 1 acre = 43,560 sqft. 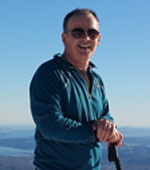 Note to reader the lot search on this page is a Reciprocity (IDX) search (not all Salt Spring Real Estate companies reciprocate their Salt Spring MLS® listings) to view all the Salt Spring MLS® listings please sign in to one of Scott’s two VOW systems.